Navy CIS. credit: Special Agent Sabrina. 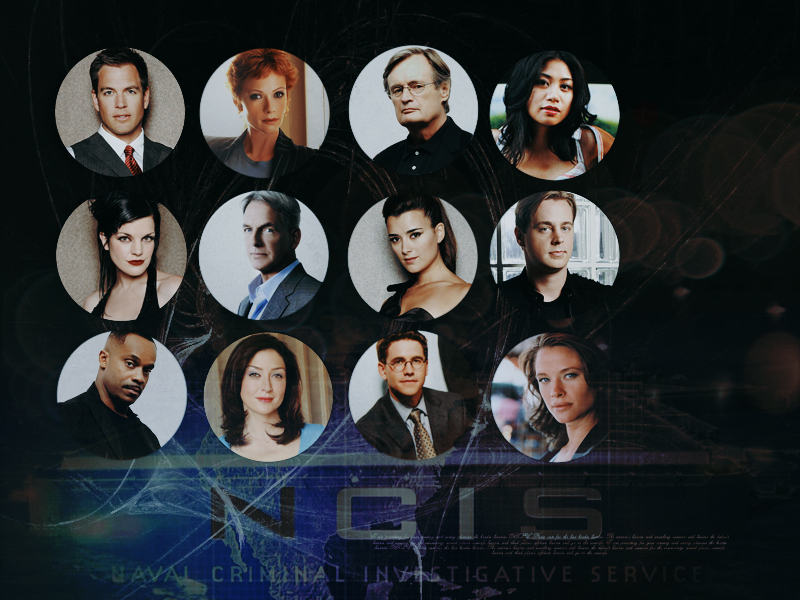 HD Wallpaper and background images in the Navy CIS club tagged: ncis team wallpaper wapie. i like everyone in this except for Director Vance and Agent Li.